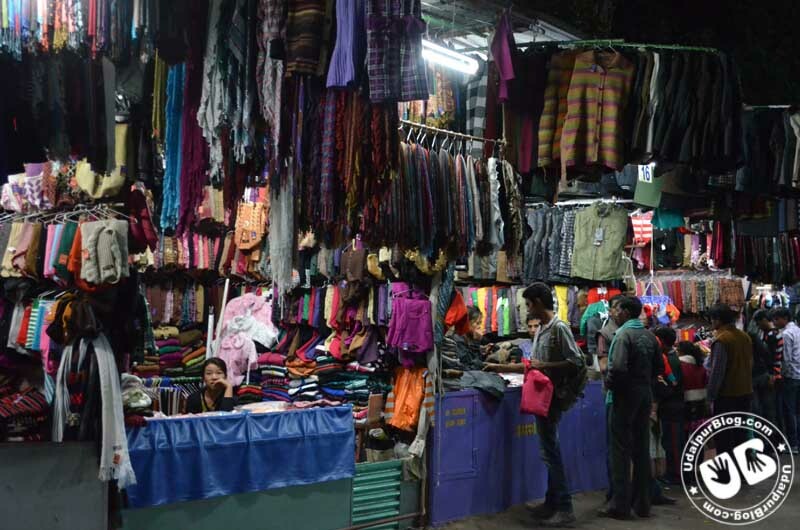 An open ground comprised of 56 small stalls contended by refugee Tibetan families, and that’s how Samor Bagh looks now. However, 15 years back it didn’t look like this. 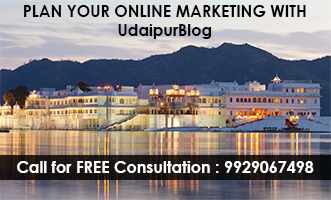 No one in Udaipur knew about this place, but now days it is very popular among all Udaipurites. If someone has to buy woolen wears the first name which comes in the mind is Samor Bagh. 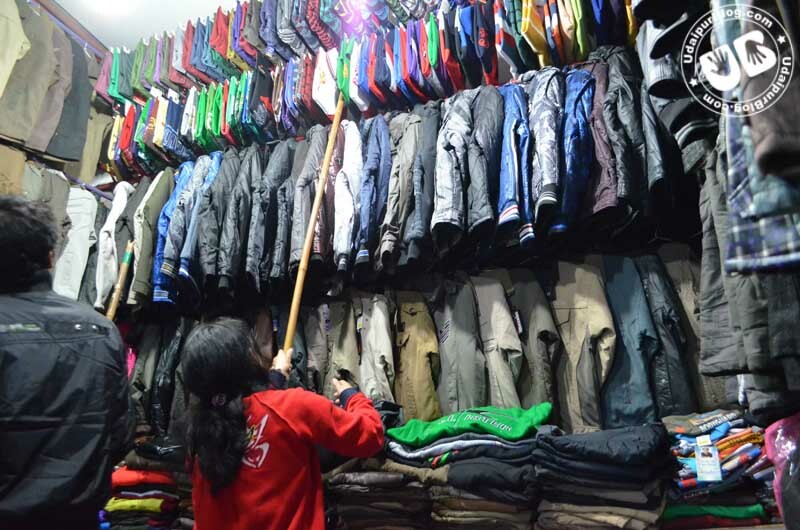 People at Udaipur have a strong feeling that there they can avail all different varieties of winter apparel and accessories at cheap and best price as compared to other shops and showrooms. While talking to Mr. Tee Jampa, (President of Tibetan association, Udaipur) I was able to read the struggles which he and his community have faced. I was very curious to know the story behind and I’m sure everyone will be interested to know their story. 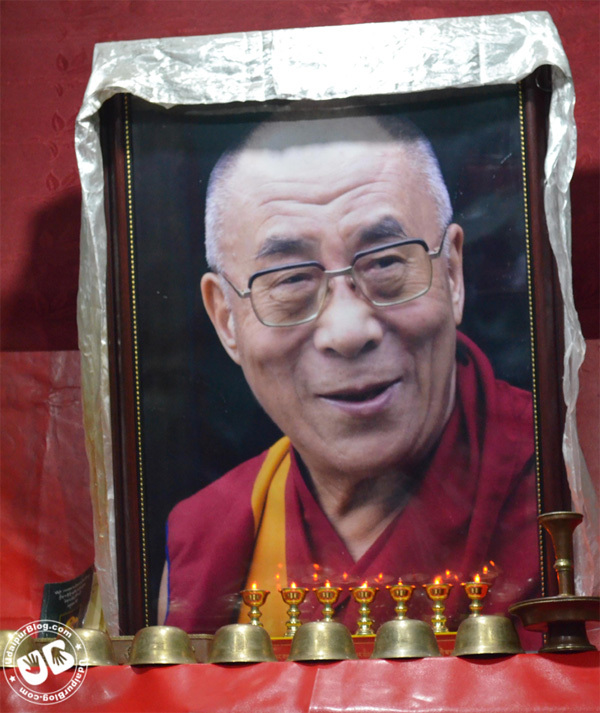 He narrated that in 1959 when china attacked on Tibet, around 80-90 thousands of people along with Dalai Lama fled to India and settled down in five different states. 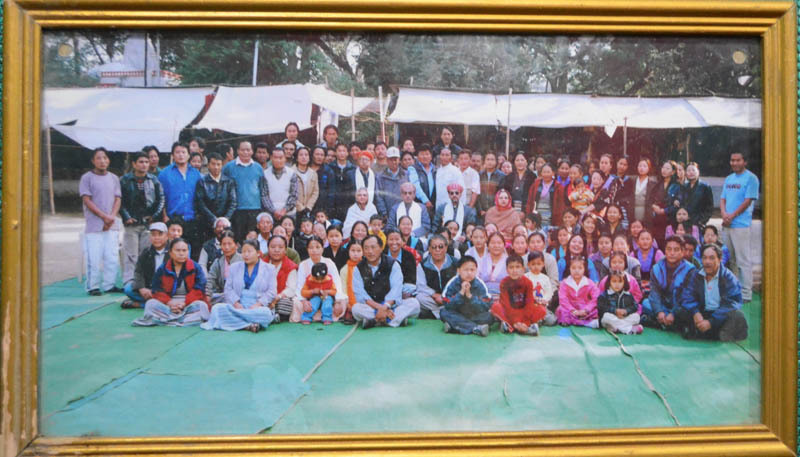 Before 45 years 25-30 refugees (ancestors) came up to the lake city in search of livelihood and started selling hand woven woolen clothes by wandering door to door. 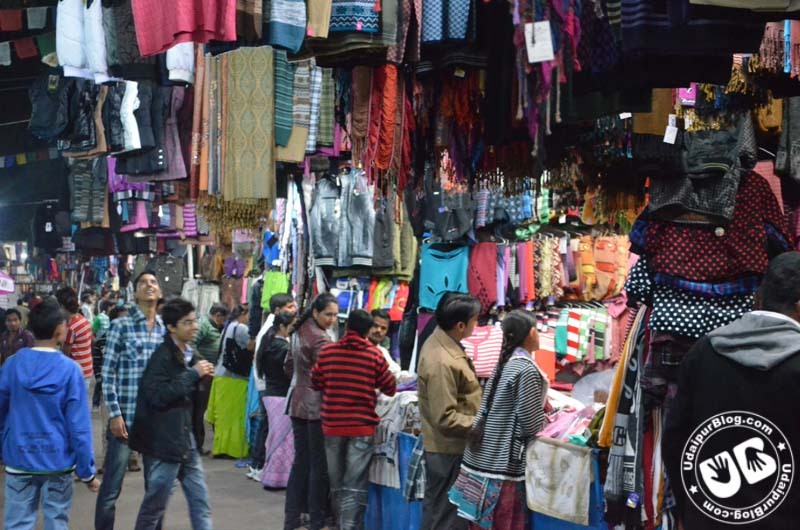 Slowly, people started accepting their products which has sober colors and designs. The other reason behind mass acceptance was the rate and quality of products. After some time they took permission from municipality and started selling their manufactured goods at footpaths of Surajpol near Ashoka Talkies. They also established their market in Chetak and Town hall in 80s. In few years municipality didn’t allow them to carry on further. They were highly disappointed that time. Maharaja Mahendra Singh Pratap of Mewar sent a letter to nomads expressing that he’s really sad that they (followers of Dalai Lama) are facing in his city. He’ll be grateful if they would use his piece of land named Samor Bagh near Gulab Chowk. Finally they shifted to Samor bagh and now it’s been 17 years they are operating there only. He also told us that the rent which the king charges is very less as compared to other landowners and government bodies. The rent is divided equally among all 56 members. 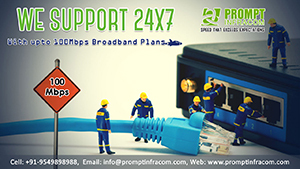 The other problem which they face is MRP of the materials which they sale. To curb this issue in 2006 they have made an alliance called “Tibetan Refugee Trader’s Association” where they discuss about the rate and various other concerns which causes hindrance to them in fostering their business. Besides this, the association also helps Tibetans in binding them socially from all over India. 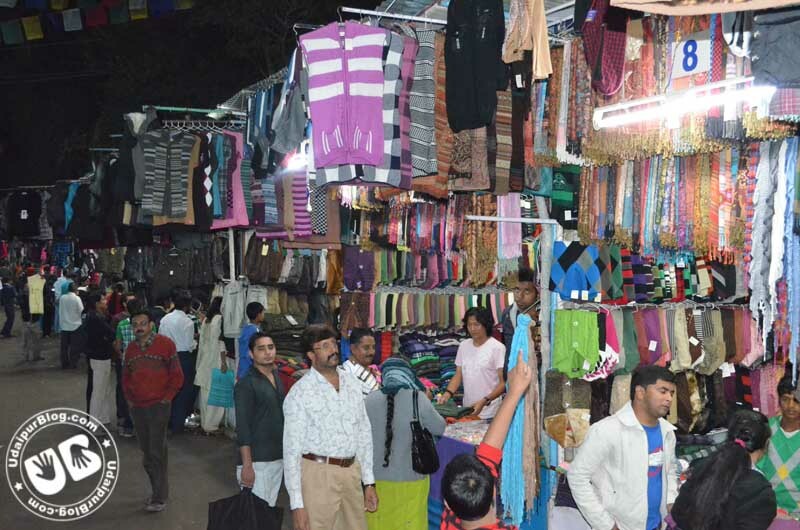 The stalls consist of both handmade and machine made. Mr. Palden (Gen. Secretry) told us that they started manufacturing the machine made products before 30 years from Ludhiana as the demand of such goods were high. They order the products according to the penchant of the city’s populace. 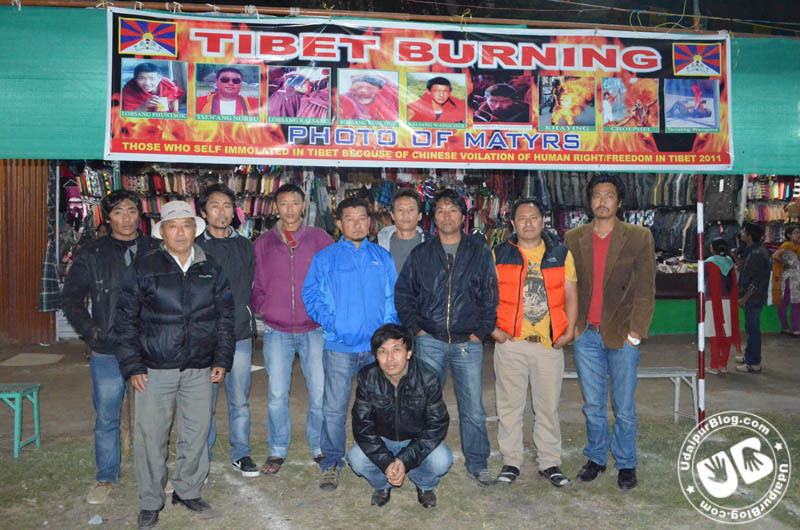 Every year these Tibetans came from different states mostly from Himanchal Pradesh, Uttarakhand, U.P. and Bihar for 3-4 months and sale the stuffs. While rest of the months these refugees subsist on agriculture and small shops. Life is very tough especially for these Tibetans who are refugees and still struggling for their country from more than 50 years. 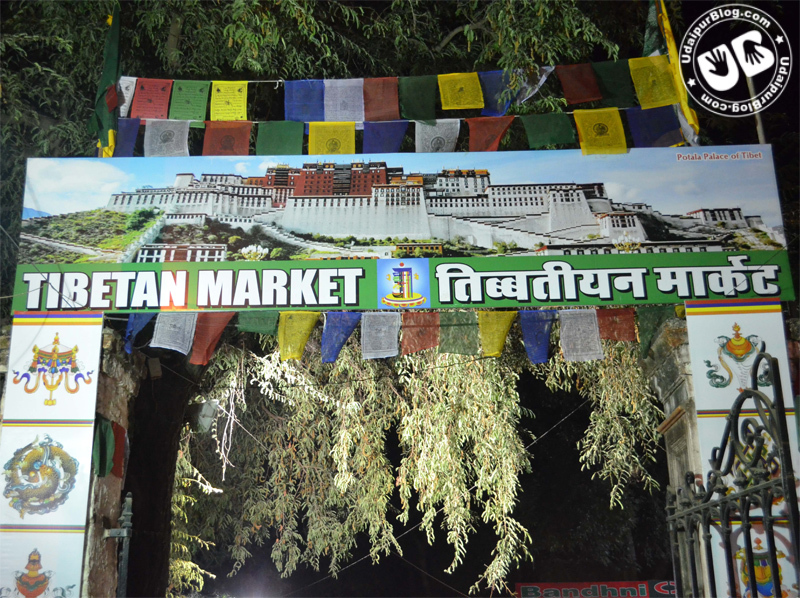 With this winters there are many other things which come in this city and Tibetans are one among them. They are very gentle people we all should love and respect them and also try to give them a little space in our heart so they can also easily mingle with us.